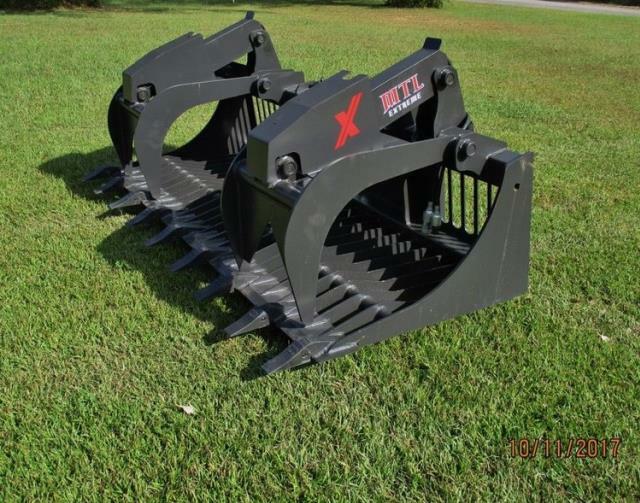 72" Heavy Duty Contractor Scrap Bucket with 2 independent grapple thumbs. Smooth cutting edge of bucket. 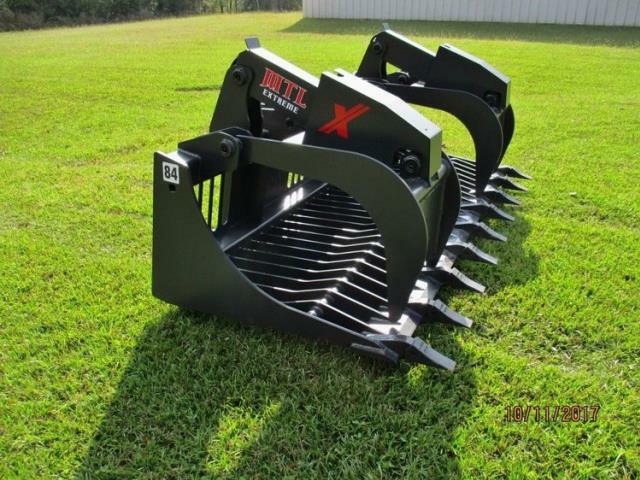 * Please call us with any questions about our bucket 72 inch grapple rentals in Oak Grove MO, Blue Springs MO, Independence MO, Lexington MO, Odessa MO, Independence MO and Western Missouri.